Game of Thrones has shocked the world when it comes to its level of massive popularity. There are fan sites and fan groups that are deeply dedicated to making sure they know every little detail about their favorite show and their favorite actors in that show. Despite this dedication, there are still plenty of things you probably don’t know about these beloved characters and the people who play them. Whether it was an old romance, or another job, there are all kinds of things you’ll be glad you found out by reading 10 Game of Thrones cast secrets you didn’t know about and let us know what you think. 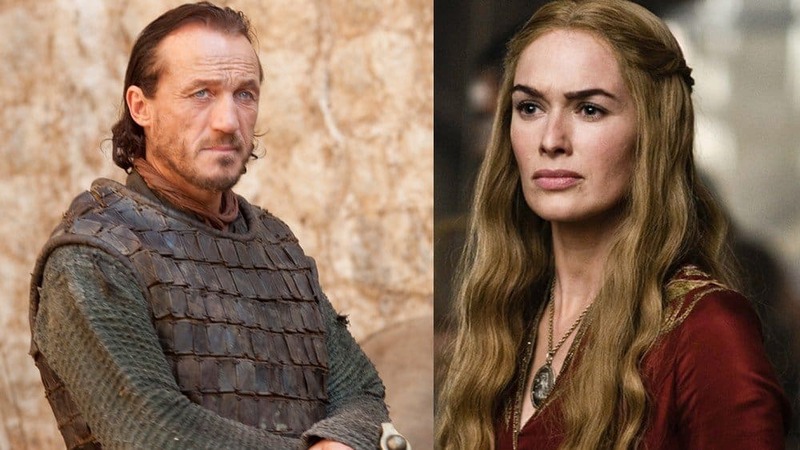 The actors who play Bronn (Jerome Flynn) and Cersei (Lena Headey) were apparently once an item before they were both on GoT. The romance didn’t end well and the pair hate each other now. The woman who played Shae (a prostitute in the show) was an adult actress in Germany before she started taking more traditional roles. 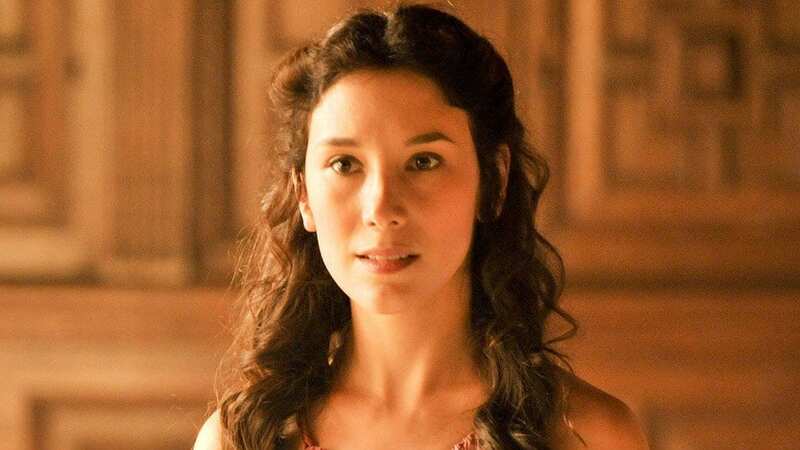 Sibel Kekilli was actually quite popular but left that life behind. The actor who plays the Night’s King also played Joe Chill in Christopher Nolan’s first Batman movie. 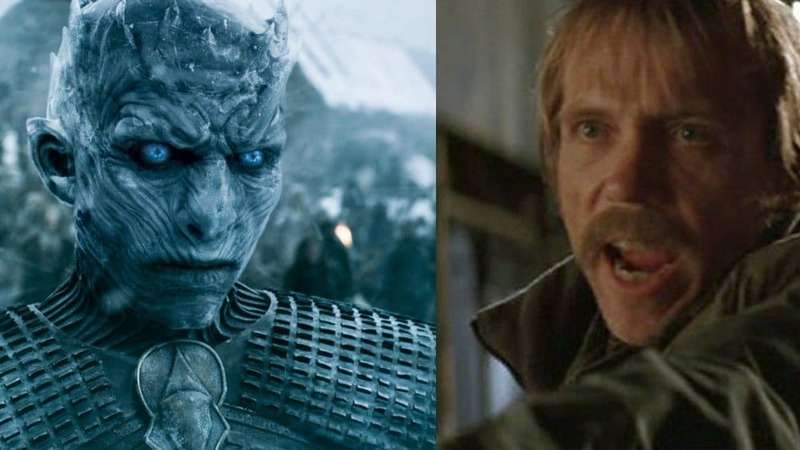 Richard Brake is a British actor who has taken on a number of roles in his day but the Night’s King is definitely one of his most memorable — even if you like can’t recognize him. 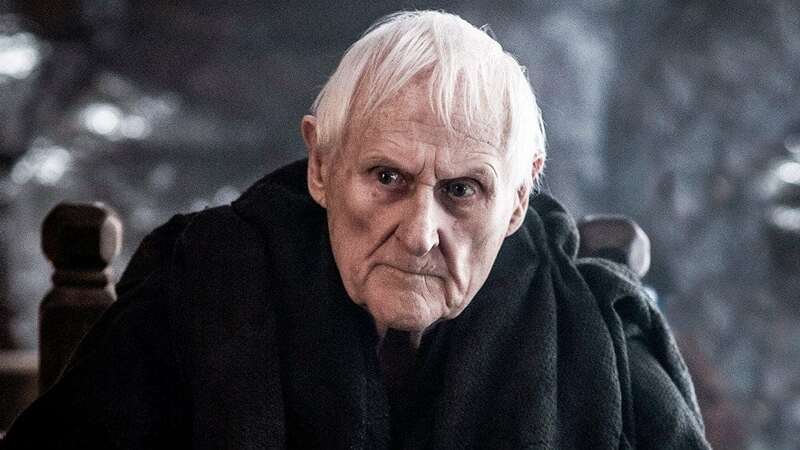 If you’ve ever been impressed with how well Peter Vaughan has portrayed the blind Targaryen quite well, it’s because the actor really is blind. 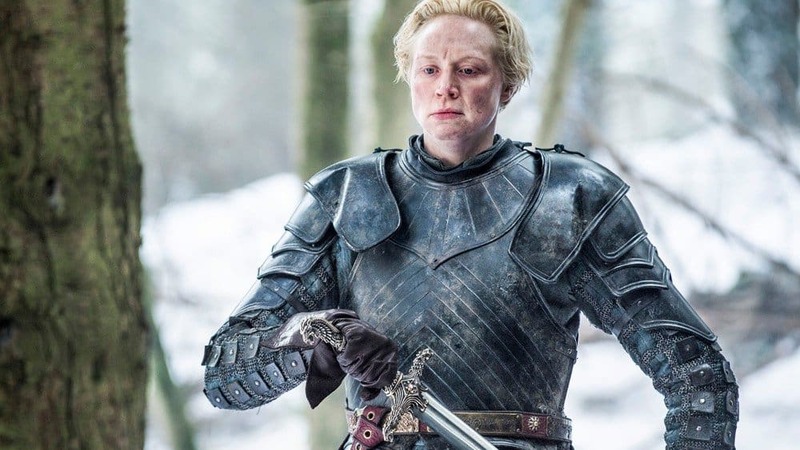 Gwendolyn Christie, who plays Brienne of Tarth grew up in a household that didn’t really celebrate, or keep track of birthdays. Because of this, she doesn’t know when her birthday is and isn’t even sure exactly how old she is. The man who plays Hodor, Christian Nairn isn’t just an actor, he’s actually an accomplished DJ. Maisie Williams, who plays Arya Stark in the show once spent a good deal of time at a dance school. The picture included is of her when her class did a bit of a flash mob dance off. 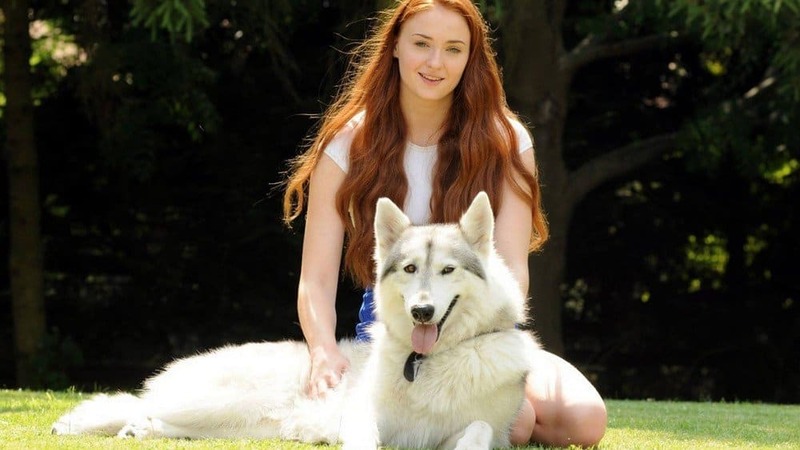 The dog that plays Lady in GoT is actually owned by Sophie Turner, who plays Sansa. The two met on set and Turner loved the dog so much, she adopted her. 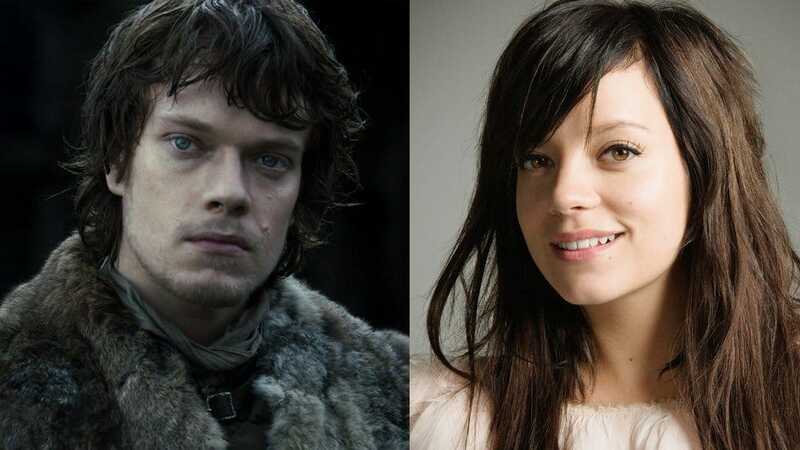 Alfie Allen, who plays Theon Greyjoy is the brother of pop singer Lilly Allen. It’s likely she’s still better known but he’s gaining. 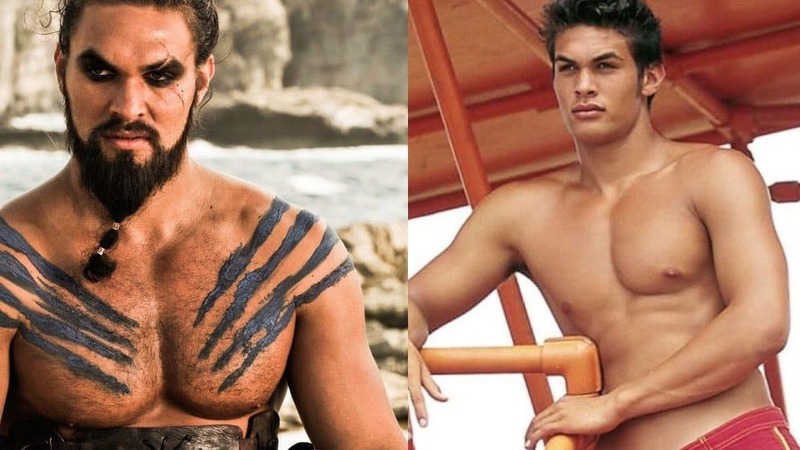 Jason Momoa, who played the Khalisi’s husband in the first season has had a varied acting career. He even once played a life guard in Baywatch: Hawaii when he was younger.